A walk-off win over the Connecticut Tigers in the second game of a double-header was the perfect way to send the crowd home. And Carlos Asuaje delivered in a pinch-hit role after Manuel Margot was intentionally walked to load the bases with no outs. Asuaje drove the first pitch he saw over the center fielder’s head and the Spinners completed the one-day, two-game sweep. Lowell (8-6) sits just three games back of the first-place Tri-City ValleyCats (12-4) in the Stedler Division of the NYPL. Connecticut (4-11) is in last place of the division. 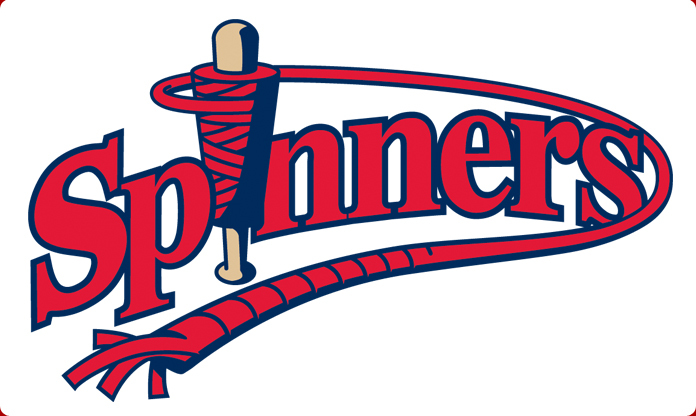 Tonight, the Spinners go for the complete series sweep of the Tigers and a chance to finish this six-game home-stand with a 5-1 record. It would also boost the Spinners’ home record to 7-3 for the season. Jamie Callahan (1-1, 6.43 ERA) starts on the hill for the Spinners against Jonathon Crawford (0-1, 0.00 ERA) for the Tigers. As if the great baseball the Spinners are playing wasn’t enough, the Spinners are hosting Harry Potter Night tonight and will close out the evening with a post-game fireworks spectacular to kick-off your Fourth of July holiday in grand fashion! Head on out to the ballpark and get in your seat as we divide the stadium into the different Houses of Hogwart’s. Take a ride on the Hogwart’s Express train and be ready for a night of wicked fun! We’ll see you at LeLacheur Park! Go Spinners! And Happy Fourth, everybody!